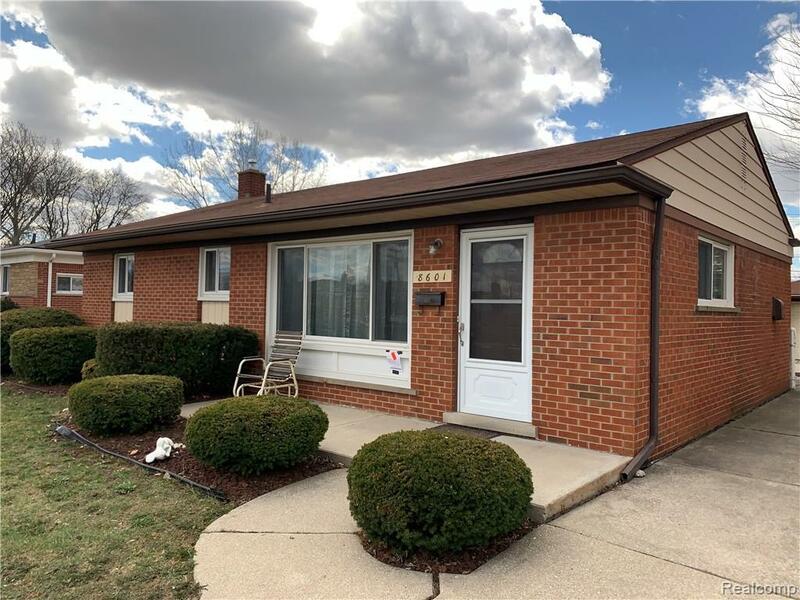 Welcome home to this super clean and super sharp 3 bedroom brick ranch. Large and Sharp eat in kitchen comes with all stainless steel appliances. Huge living room dining room combo with refinished hardwood flooring. 3 spacious bedrooms. Updated main full bath. Additional half bath on first floor. Step down to a finished basement for additional living space. Washer/Dryer included. Huge all seasons room off kitchen for year round enjoyment. 2 car garage w/opner. Make this home a must see. 2 year min lease. Credit and income required with all application. Call for details. Tenants to sign up for the DTE Home protection plan.